Rizzle Kicks perform at the Summertime Ball 2013. 5. 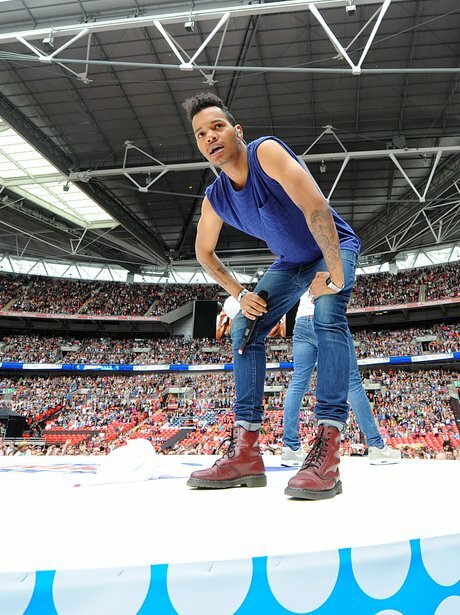 Rizzle Kicks perform at the Summertime Ball 2013.